The move is part of the emergency measures to help deal with current liquidity challenges GN Savings and Loans Company is facing. According to sources GN has received applications from eight commercial banks that are seeking to act as “partner institution”. GN Savings and Loans is finalizing negotiations with one of them with an announcement expected in the coming days. This would help GN depend on the bank for clearing of its cheques and forex transactions since such functions are only carried out by Universal banks. 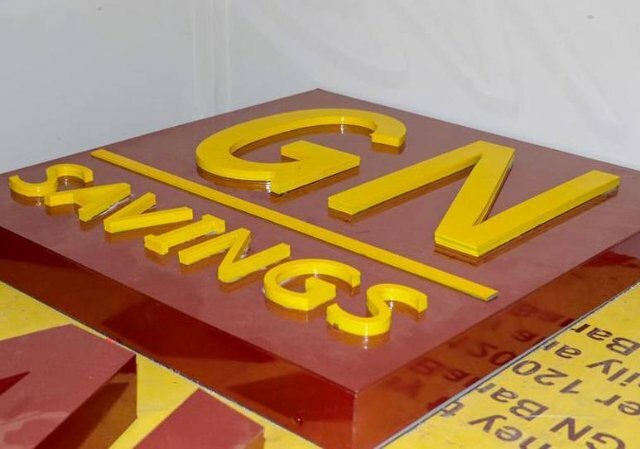 GN Savings and Loans over the previous months had struggled to honour deposit withdrawals even to the extent that some of their customers pitched camp at their banking halls, until their deposits were paid to them. The institution had earlier requested the Bank of Ghana to approve its reclassification into a savings and loans, which was completed in January this year. However, GN insists the liquidity challenge has come about due to the inability of government to pay for contracts and services the institution had carried out on its behalf.